Because they don’t make much, we glommed onto four cases when it was released and that’s all we’re likely to get. 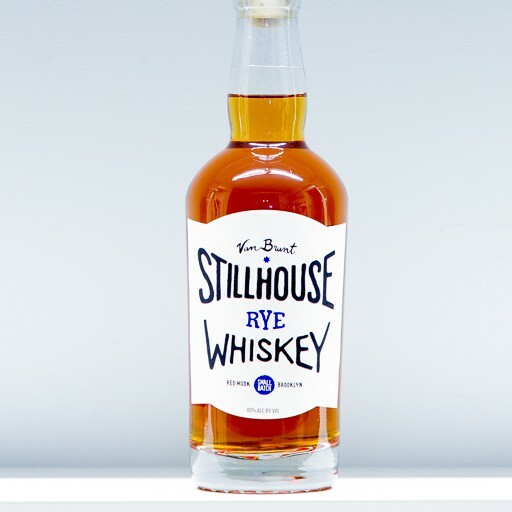 Pure rye whiskey is unusual, as 51% of this rather expensive grain is all you need to label your spirit “Rye,” but a purist and experimenter like Daric Schlesselman is only satisfied with the true thing. His unadulterated rye is a lighter, more supple and spicy spirit, with dried apricots and anise and an almost peppery quality, finishing with a pretty toastiness and a touch almost like sunlight. (Okay, maybe we’ve been sampling what we’re writing about, but doesn’t that just lend us credence?) Get it while you can!